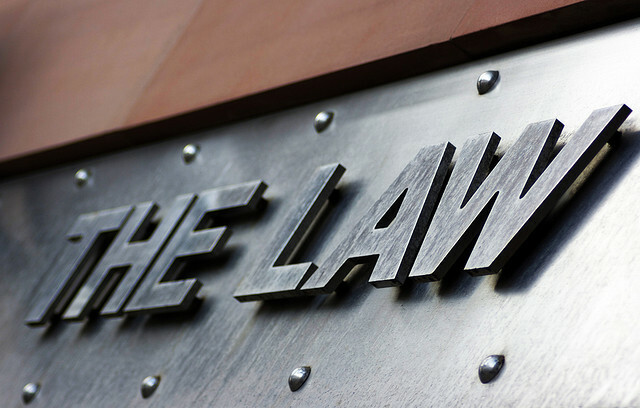 The chances are that you will never face a lawsuit being filed against you or your business. And, hopefully, you will never have to claim against someone that has damaged you in some way. But, if it ever does happen, you will need to be ready. As everyone knows, there are few winners when it comes to going through a lengthy court case - apart from the lawyers, of course. So, it’s important for you to try and limit the amount of money that you spend if you ever have to defend yourself. Here are a few ideas for you to do just that. First of all, the best line of defence with legal issues is never to go through it in the first place. Make sure you keep your life in order, never do business with people you don’t trust, and understand the laws for whatever you do. Whether it’s driving, holding a birthday party, or hiring an employee, it doesn’t matter. If you know what your legal responsibilities are, you will avoid more trouble than you get into. In most cases, it will be cheaper for you to reach a settlement deal than go through a long and drawn out court case. Early resolutions mean you don’t have to pay your lawyer all that much for their time. And, of course, you will avoid having to pay the other party’s fees and court costs if you lose. If you are strapped for cash when making a claim, you can always look for pre-settlement funding firms that will help you with your legal fees. Some of them won’t make you pay the money back if you lose, either, so it’s well worth looking into. Every five minutes of a lawyer’s time is going to cost you half an hour in fees. So, make sure you get the most out of every meeting with them, and keep them to a minimum unless you have a package deal of some description. You can also do a lot of the lawyer’s work for them. Gather your own evidence, and make sure you tell them everything, and you will cut your legal costs. If you are making a claim against another party, be aware that even if you win, you could still lose money. Going through a long and pressurized lawsuit might not be worth the pain. In many cases, the defendant can go bankrupt, meaning you get zilch. And, it’s the same when you are defending yourself against a claim. Most of the time you will still have to pay our lawyer, and the court will not award you the fees back. That mean you could still lose out, even if you win convincingly. As we said in the first part of this post - nobody wins a legal case, other than the lawyers. They get paid - you might not, even if you win. It’s a tough thing to accept, but it’s the way it is. So, wherever possible, avoid trouble. Know the law, don’t break it, and make sure you don’t put yourself in a position where someone makes a claim against you.